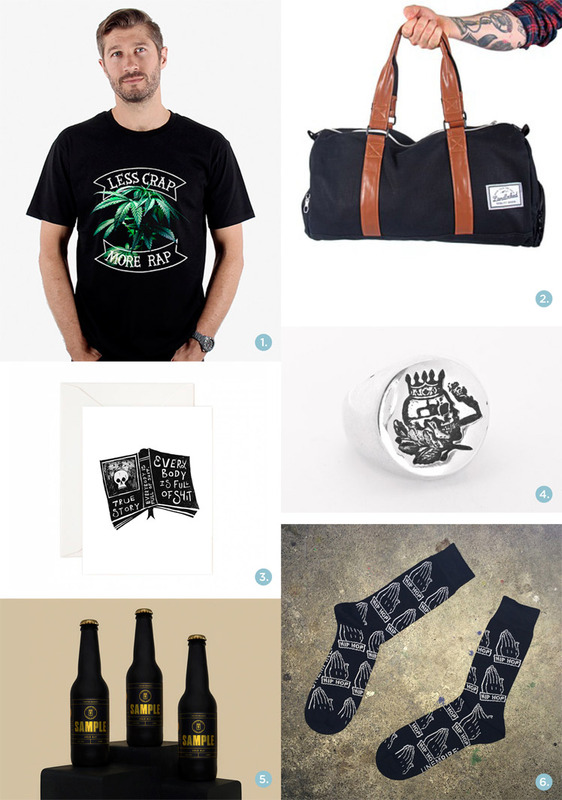 Think outside the (tool) box for some great gift ideas for Dad! We’ve asked Geordie from Hide + Seeker, Jojo and Mattie from Smith and Others and Sarah from Club of Odd Volumes to gather up their favourite Father’s Day finds to make choosing something for Dad super easy. 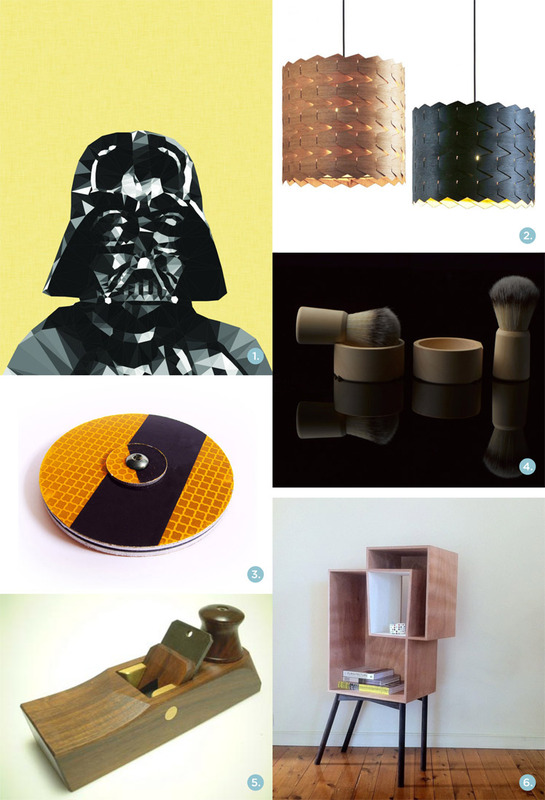 Read on for some seriously impressive stuff by independent makers from Australia and beyond! 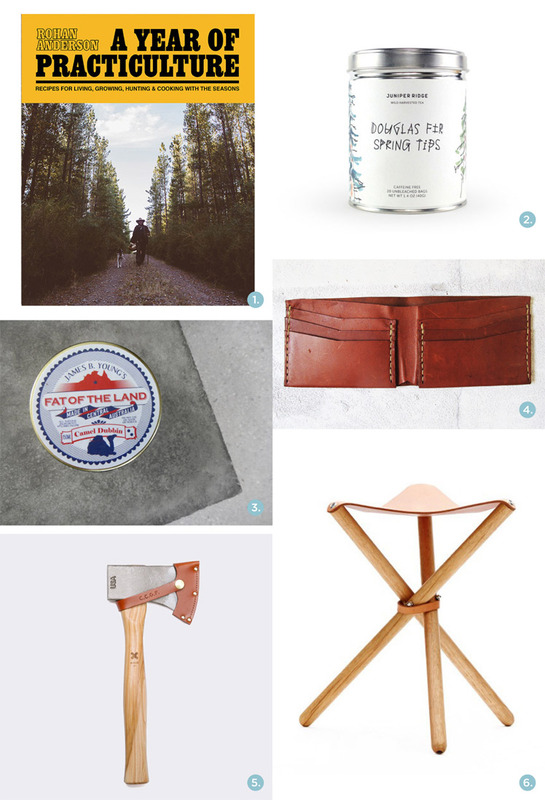 Find more great gift guides by our awesome contributors here!